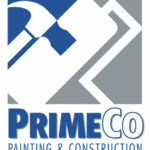 Used by Manufacturers, Retail Stores, Restaurants, Construction, Landscape Companies, Farmers and Other Industries. Transform these challenges into profits with a better Hispanic supervisory team. Leading effective changes, the mindset of a supervisor, effective communications, more. User-friendly, Effective, Practical, Flexible, Affordable, Easy to monitor. 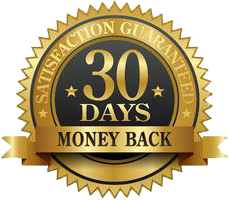 An Extraordinary Return on Investment! Supervisor Eficaz was created to be used without a trainer. perform the simple activities and exercises as requested by the instructor in the video. 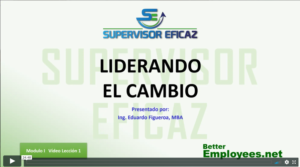 Supervisor Eficaz is an interactive course that combines micro-learning video sessions (each video-lesson averages 20 minutes in length) with written activities for users to test their knowledge and improve upon their leadership and supervisory skills. 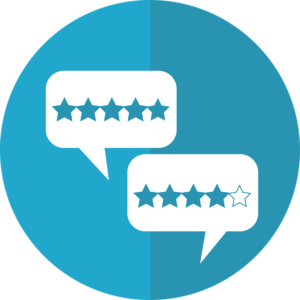 Unlike an on-site program, an online course gives participants a chance to review the video-lessons over and over at any time, helping them learn the content more thoroughly. Lecture-style training is not the best method of learning for everyone. 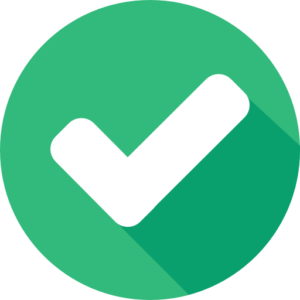 The short video lessons in this program were designed specifically to help our brains retain information better, so it will be easier for the learner to engage with the material, and then apply it immediately. The Supervisor Eficaz online platform allows users to learn and work in small groups, or individually and take their courses on the go, learning when it is most convenient for them. If you decide to use this program in small groups, we provide you with the materials necessary to facilitate the learning sessions. 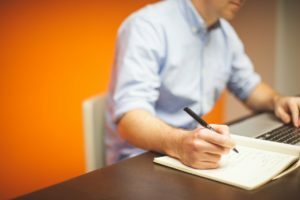 Stop worrying about trying to fit in a long, on-site training session during busy company hours. Supervisor Eficaz allows you to create your own sessions that can last from 20 minutes up to one hour. Supervisor Eficaz video lessons are viewable from any desktop, smartphone, or tablet, making it more convenient for employees to learn at their own pace. As the manager, you can make this learning experience one that you can carry on throughout the company’s future. 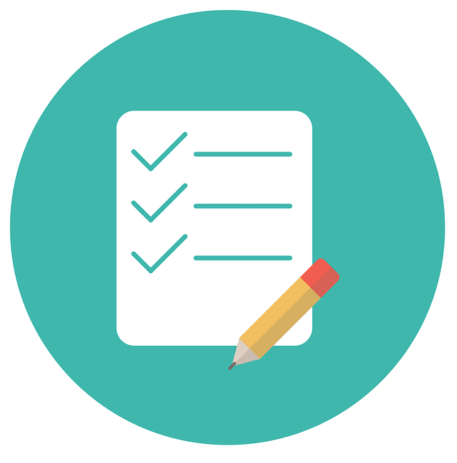 You will have the opportunity to monitor and reinforce your employee’s learning by reviewing the work they have done with the supplementary bilingual handouts and knowledge tests that Supervisor Eficaz offers with every video lesson. Supervisor Eficaz is designed specifically for practical use. All of the content can be used in the workplace and in one’s personal life. The video-lessons are created from real-life examples and compiled of useful exercises that are easy to understand and apply. Participants will immediately see how these concepts will relate to their day-to-day working life. A similar on-site training program with the same topics for up to ten participants would require seven 3-hour sessions with a cost that could go from $8,750 to $14,000, plus materials and travel expenses (when needed). And the employees would only be able to participate in the session when it is given. 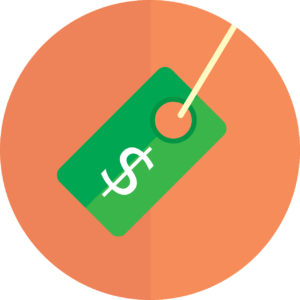 The investment in Supervisor Eficaz ranges from $997 for 6-month access, to $2,147 for 18-month access (including bonuses). Plus, you can train as many employees as you like and have unlimited access to the video-lessons during the membership period. 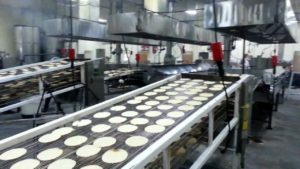 One of our clients is a tortilla manufacturer, who had wasted of 600,000 dollars a year prior to taking our training program. After using our leadership and supervisory training in Spanish, their participants started to take initiatives by suggesting different changes to the process and systems. It helped the company save more than $120,000 a year. It proved how a training program can positively influence motivated participants who take it seriously. 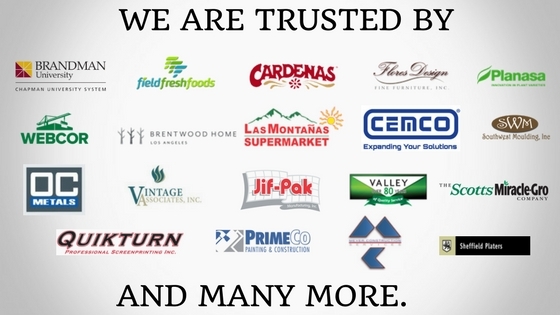 They have had the opportunity to be better through our supervisory training program and courses in Spanish, make a positive economic impact for the company, and create a significant return on investment. Also, employees learned how to be better people and leaders. More importantly, they became a team of problem solvers who are now ready to face obstacles in and out of the workplace with the winning attitude. Why Start Developing Your Hispanic Employees Now? BECAUSE as a Manager/Owner, you are responsible for what will happen to the bottom line. BECAUSE our ONLINE training program for Hispanic supervisors will help you better equip your employees. BECAUSE you will be respected and admired for having a self-motivated and effective team. 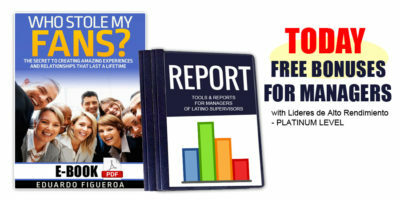 Free subscription with Leadership and Motivational Information. 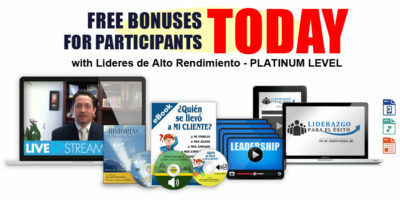 In Spanish able to be downloaded at the clients’ convenience. For all users upon completion of the program and evaluations. HR, Payroll & Benefits Manager, Vintage Associate, Inc.
Have Any Question on Our Online Training Program? Let Us Know! 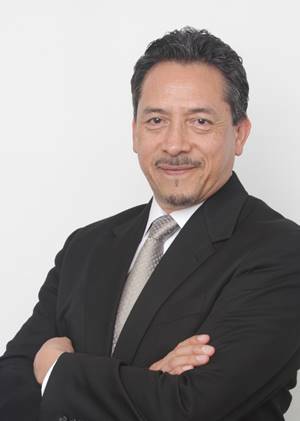 BIO Eduardo Figueroa holds a Masters Degree in Business Administration from the Instituto Panamericano de Alta Dirección de Empresas and a Chemical Industrial Engineering Degree from the National Polytechnic Institute, both in Mexico City. 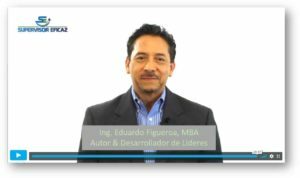 He is the founder of Hispanic Business Consultants and one of the few bilingual individuals dedicated to teaching individuals to become better employees, supervisors and managers through special, tailor-made programs in Spanish.